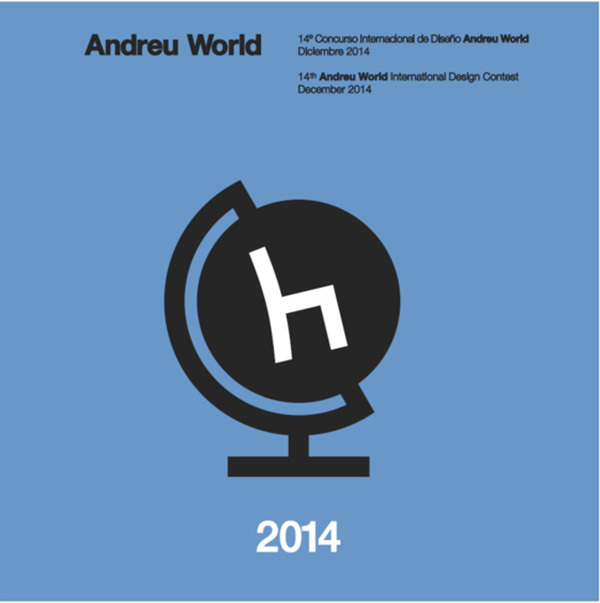 Closing on 1 December 2014, the Andreu World International Design Contest is a hub of new design talent, a place where emerging and established designers meet on an even playing field for top international design honours. 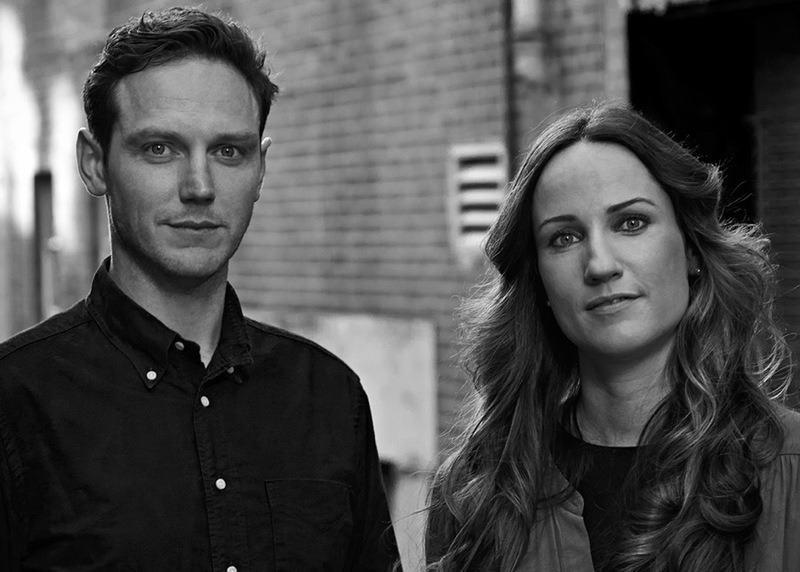 It’s an annual, international affair and the judging panel consists of successful journalists, designers and architects in the industry and the winner have their work form part of the AW production catalogue for international distribution! Basically, it's a pretty big deal. The ability for a leading international furniture manufacturer to promote and distribute your work is most certainly nothing to sneeze at! More info can be found here, and watch the video below. We want to see some Aussie submissions so get pens to paper!